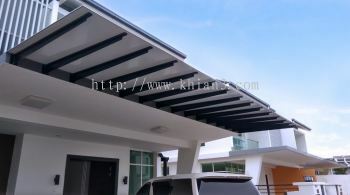 Khian3 Industries Sdn Bhd - Khian3 Industries Sdn Bhd is the leading aluminium composite panel manufacturer company in Malaysia. 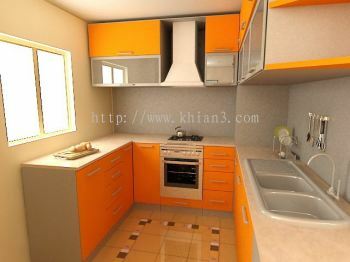 Lot 264, Tingkat Perusahaan 5, Kawasan Perusahaan Perai 2, 13600 Perai, Penang, Malaysia. Khian3 Industries Sdn Bhd is a young but aggressive manufacturer from Malaysia, specializing in Aluminium Composite Panel for residential, commercial, and industrial projects, mainly in cladding, signage, roofing and cabinetry. Our team of experienced professionals are committed to the “Quality First” principle that we strive to achieve, resulting in our products being recognized for the innovation and durability of materials it brings to the market. We pride ourselves to bring product of excellence our customers, because as a forward-thinking organization, we are always looking ahead – not just to the immediate future but far beyond it that is long term. We invest in research and innovate in all aspect our organization especially production process and or materials, equipping us with the ability to offer superior quality Aluminium Composite Panels to our partners & customers at affordable price. We Treat our customers as our trusted partners, because we believe when our partners grow, we grow together. We are committed to bot product and service excellence while also continually improve our quality management system. This will empower us with the ability to meet stringent customer requirement, and to ensure customer satisfaction. Khian3 Industries Sdn Bhd Updated Company Profile — Topbar Banner. 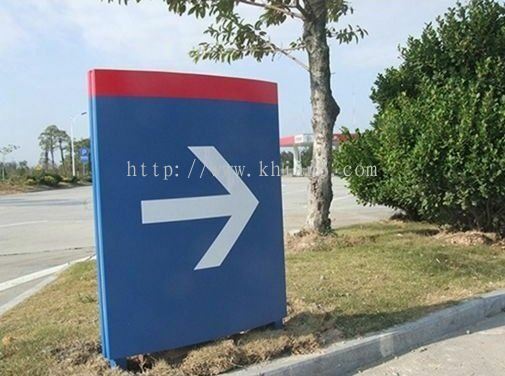 Khian3 Industries Sdn Bhd Updated Company Profile — Home Banner. 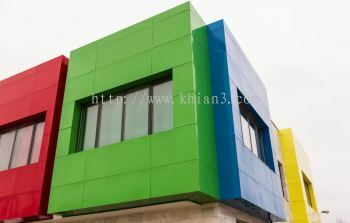 Khian3 Industries Sdn Bhd added 4 new products in 3LUX - Building Wall Cladding Category.